The Union Cabinet has given approval for carrying out amendments to the HIV and AIDS (Prevention and Control) Bill, 2014, in a meeting chaired by Prime Minister Narendra Modi. The Bill seeks to usher in greater legal accountability and formal mechanism in the legislative framework that enables redressing and preventing discrimination against persons affected by HIV-AIDS. The state machinery has been made accountable to safeguard their rights and create adequate mechanism for complaint redressal. Along with measures to prevent and control spread of HIV-AIDS, the bill provides several measures to ensure health care services with informed consent and confidentiality for HIV-related testing, treatment and clinical research. The Bill requires that "no person shall be compelled to disclose his HIV status, except with his informed consent, and if required, by a court order". Establishments keeping records of information of HIV positive persons are directed to adopt data protection measures. 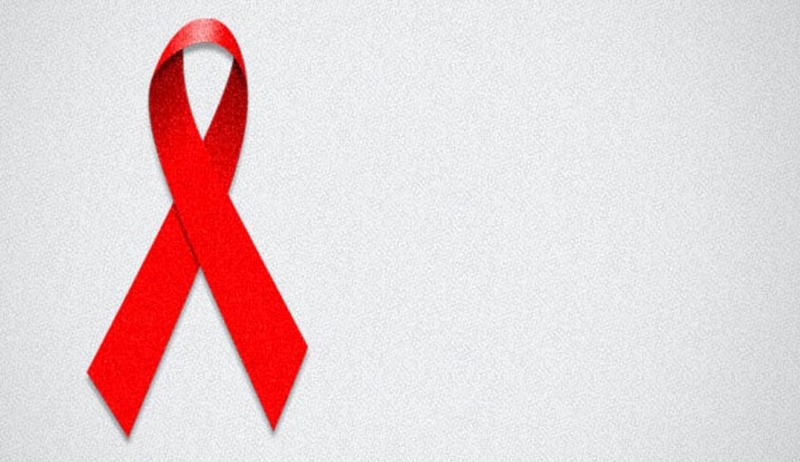 The Bill has made it mandatory for the central and state government to provide anti-retroviral therapy and infection management to all HIV-AIDS patients. The Bill directs the establishment to take measures to prevent its spread and facilitate access to welfare schemes, especially for women and children and to formulate HIV or AIDS education communication programmes that are age appropriate, gender sensitive, and non-stigmatising. The bill stipulates laying down of guidelines for the care and treatment of children with HIV or AIDS. The onus is on the government to ensure that every person in the care and custody of the state shall have right to HIV prevention, testing, treatment and counselling services. The Bill suggests that cases relating to HIV positive persons shall be disposed off by the court on a priority basis and duly ensuring the confidentiality. Taking a call on the rampant prejudice against HIV positive people, the Bill lists down various grounds on which the patients and those living with them are discriminated upon. The Bill prohibits denial, termination, discontinuation or unfair treatment in respect of employment, education, health care, residence and renting property, standing for public or private office and provision of insurance (unless based on actuarial studies). Requirement for HIV testing as a pre-requisite for obtaining employment or accessing health care or education is also held illegal. It also prohibits any individual from publishing information or advocating feelings of hatred against HIV positive persons and those living with them. It states that every HIV infected or affected person below the age of 18 years has the right to reside in a shared household and enjoy the facilities of the household. As regards the issue of guardianship for minors, it is stated that a person between the age of 12 and 18 years, who has sufficient maturity in understanding and managing the affairs of his HIV or AIDS affected family, shall be competent to act as a guardian of another sibling below 18 years of age to be applicable in the matters relating to admission to educational establishments, operating bank accounts, managing property, care and treatment, amongst others. The Bill also calls for deputation of an Ombudsman by the state government to enquire into complaints of violation of the Act and take penal action in case of violation. The Ombudsman need not be a separate entity, but any existing State Government functionary can be deputed or given additional charge. The Bill strives to strengthen the existing programme by integrating the activities with the existing systems of various Ministries under training, communication and data management, etc. With approximately 21 lakh persons estimated to be living with HIV in India, the provisions of the Bill will provide an inclusive environment for the affected persons. It is stated that even though the prevalence of HIV is decreasing over the last decade, the Bill would provide essential support to National AIDS Control Programme in arresting new infections and thereby achieving the target of "Ending the epidemic by 2030" according to Sustainable Development Goals.